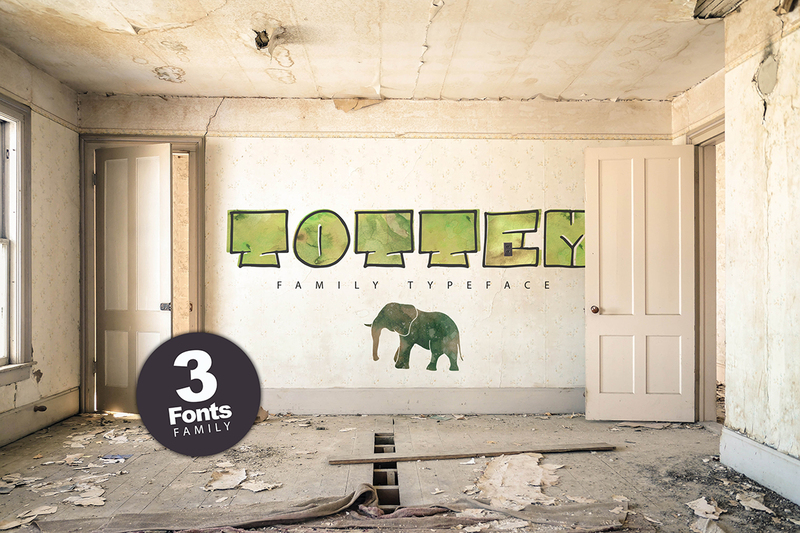 Tottem is a graffiti script font created and published by Pere Esquerrà, a Catalan freelance designer and photographer. Get Tottem for you graffiti needs! A font description published on Monday, April 11th, 2016 in Fonts, Pere Esquerrà by Andrei that has 1,673 views.